Heather has exhibited in Tavistock, Gloucester, Bristol and Gavray (France). 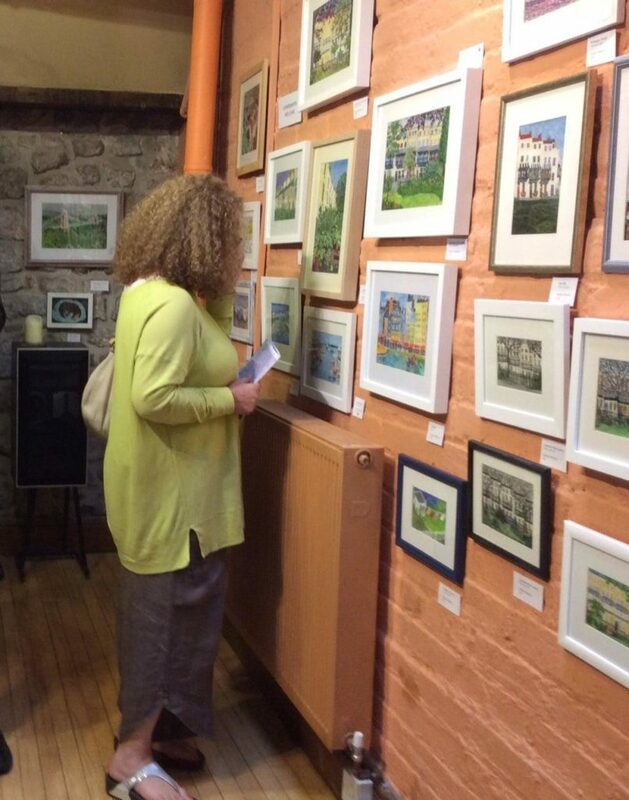 She is a regular contributor to Clifton Arts Club Summer exhibitions. In 2011 her picture, “Rachel’s Class”, was one of the Selectors’ Choices. In 2013 her picture “Nothing to Wear” was voted joint favourite of the people’s choice. 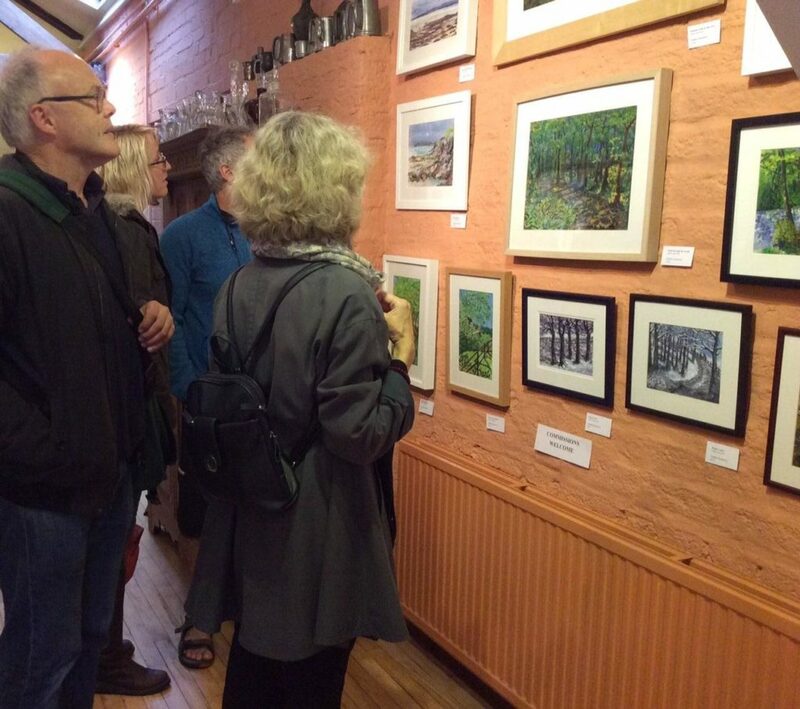 She has also exhibited regularly at Southville Community Centre. At the Embroiderers’ Guild Exhibition in February 2015, Heather’s “Granville” won the vote for the Chairman’s Challenge “Out and About”. She has given talks on her work to the Women’s Institute, the Bristol Quilters and the Enbroiderers’ Guild. If you would like to visit her at home she would be glad to see you. Please email her.